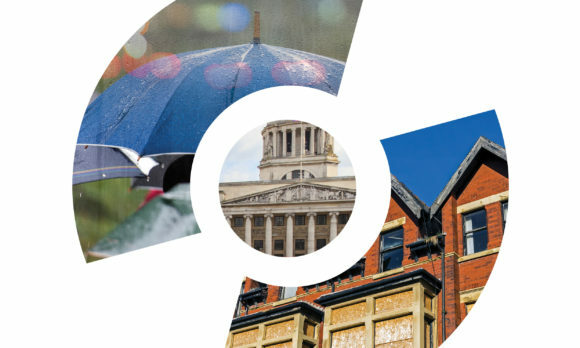 Cities Outlook 2019, which we published last week, was accompanied by renewed media focus on the parlous state of local government funding in England, and by calls to give councils greater autonomy over taxation and spending. It was a reminder of the extent to which local government can only respond to decisions made elsewhere, rather than raise and spend money according to local preferences and needs. 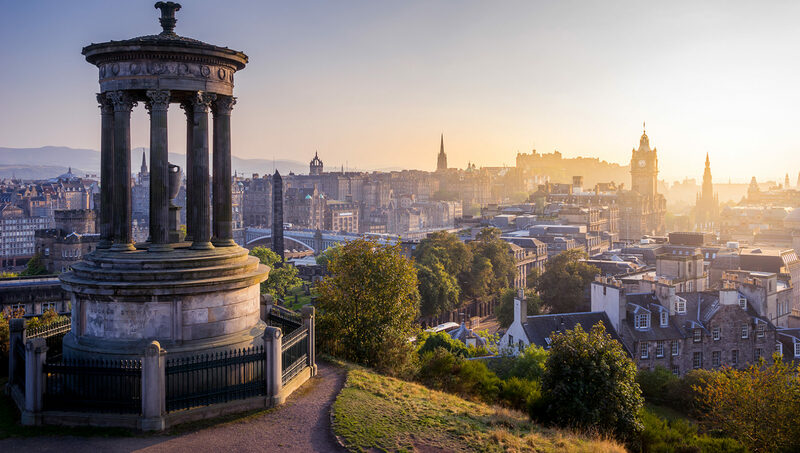 But in Scotland, talk of offering local councils greater autonomy translated into concrete legislative proposals last week, when the SNP minority government struck a deal with the Greens to pass a budget through the Scottish Parliament. Scottish local authorities have not borne the brunt of austerity cuts in the same way that their English counterparts have. This is due to the fact that local government funding in Scotland is the responsibility of the devolved government, and as such, the Scottish Government was able to make different choices about where to cut funding. Yet the proposals for local government in the new Scottish budget are recognition that Scottish councils have also felt the pinch. It is striking that many measures in the Budget echo the policy recommendations made in Cities Outlook 2019. The SNP-Green budget deal includes proposals to permit local authorities to raise money through workplace parking levies and tourism taxes, along with an increase in local authorities’ core settlement funding and the council tax cap. Furthermore, the deal also commits the Scottish Government to introducing three-year budgets for local councils, and to an investigation of an alternative to council tax. We welcome the budget as a move towards giving local authorities the fiscal tools to respond to local challenges. Cities Outlook 2019 identifies the freedom for councils to raise funds, and the power to decide where to spend them, as crucial parts of ending austerity in line with the UK Government’s promise. Meanwhile, the introduction of three-year budgets will allow local authorities to undertake more medium-term planning, in line with one of our recommendations. It is, of course, important to note that this deal has been agreed in the context of still-constrained budgets, and questions remain over the extent to which these measures can be effective without sustained funding increases in local government. However, they are a step in the right direction and in time will hopefully provide an example for policy makers in the rest of the UK to follow.